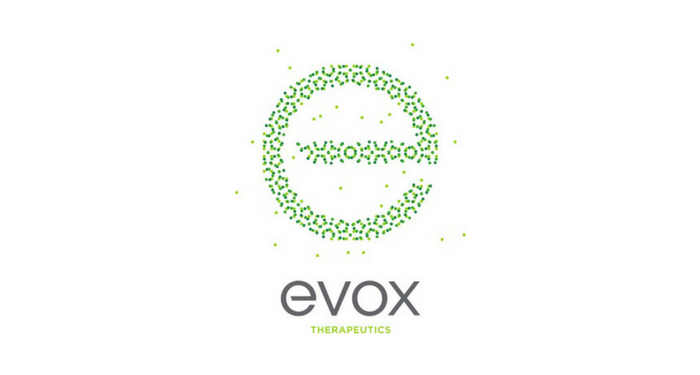 Evox Therapeutics Ltd, an Oxford, UK-based exosome therapeutics company, raised £35.5m ($45.4 million) in Series B financing. The round was led by Redmile Group with participation from GV (formerly Google Ventures), Cowen Healthcare Investments, Panacea Healthcare Venture, Borealis Ventures, Oxford Sciences Innovation (OSI), Oxford University and a small number of private investors. The company, which had previously secured £10m as part of a Series A seed financing from OSI, intends to use the funds for the advancement of its exosome-based therapeutics pipeline, including progression of several proprietary rare disease assets towards the clinic, and continued development of its exosome drug platform. Led by Dr Antonin de Fougerolles, Chief Executive Officer, Evox is engineering exosomes, the body’s natural vesicular delivery system, to enable a wide variety of drugs to reach previously inaccessible tissues and compartments, such as crossing the blood brain barrier to deliver drugs to the central nervous system, intracellular delivery of biologics, and extra-hepatic delivery of RNA therapeutics. 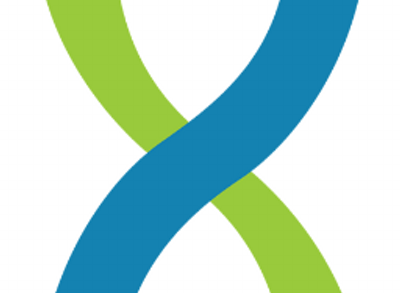 The company is developing its own proprietary pipeline of exosome-based therapeutics for the treatment of rare, life-threatening diseases with significant unmet need, and continues to form partnerships with major pharmaceutical companies to exploit the use of exosome-based therapeutics for the treatment of a wide variety of other diseases.